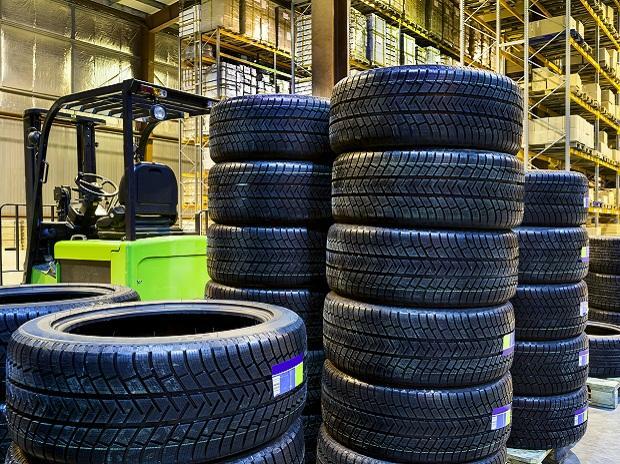 After acquiring the Birla tyres factory at Laksar area in Haridwar, the JK Tyre group has made a commitment to invest Rs 12.5 billion in the unit for further expansion. Raghupati Singhania, the chairman and managing director of JK Tyre, met Uttarakhand Chief Minister Trivendra Singh Rawat on Thursday evening and gave details of the expansion plan. Singhania said the company has already invested close to Rs 20 billion to acquire the factory from BK Birla Group company Kesoram Industries two years ago. A total of 4,500 workers are employed in the factory, he said. “We are ready to invest Rs 12.5 billion for a sizeable expansion in our Laksar factory. This will give a boost to industrialisation in the hill state,” Singhania said. The scale of investment at the unit will go up to Rs 45 billion. Singhania also sought incentives from the government for the expansion. Rawat gave an assurance in this regard. Under the new industrial policy, the state government is offering a host of incentives including capital subsidy depending on the area and the investment proposal. Ease of doing business, lower power tariffs, peacefulness, single-window system are some of the hallmarks of Uttarakhand which had the credit of setting up some of the best industrial estates of Haridwar and Pantnagar where top industries such as Nestlé, Hero Motocorp, M&M, Britannia and Bajaj Auto have already set up key manufacturing units.